The talents of three of the world’s greatest storytellers – Roald Dahl, Walt Disney and Steven Spielberg – finally unite to bring Dahl’s beloved classic “The BFG” to life. Disney’s “The BFG” tells the imaginative story of a young girl and the Giant who introduces her to the wonders and perils of Giant Country. 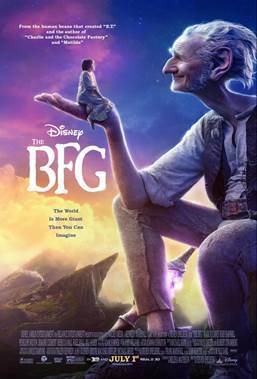 The screening of The BFG will be held on Wednesday, June 29th at 7 PM at the Cinemark Robinson. 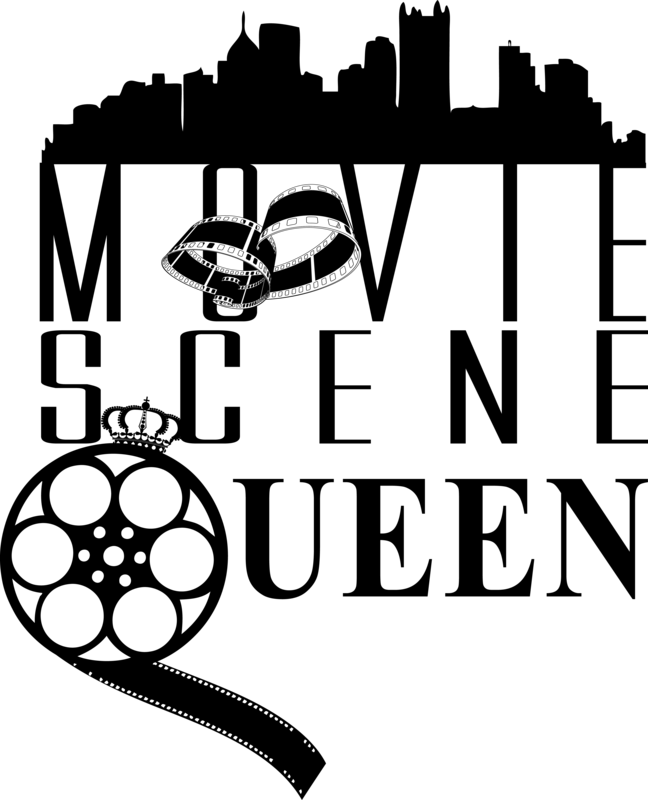 Please comment below with your favorite Steven Spielberg movies. I’ve only seen Jaws (1975) once a couple years back, but it was hilarious! The old school technology, which was groundbreaking at the time, the cheesy, fake scared acts, and the terror of big rubber shark are clearly elements of a classic.